A new report out of the Ohio Substance Abuse Monitoring (OSAM) Network finds that while opioid prescriptions are falling throughout Ohio, methamphetamine remains widely available in the state. 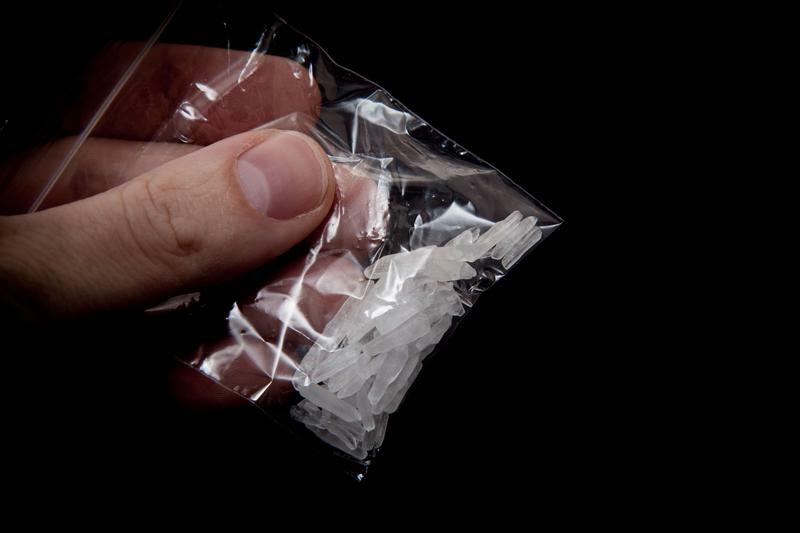 In the Cleveland area, powdered cocaine and meth are becoming more available, and the number of clients entering treatment for meth use increased. 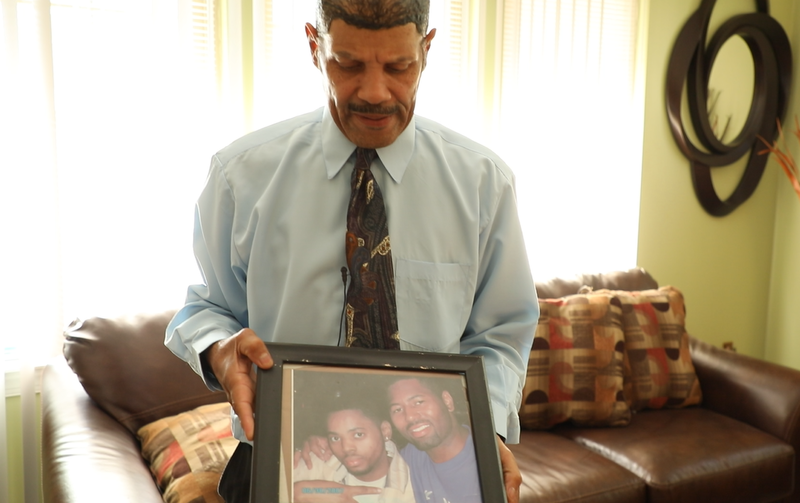 In 1985, Darrick Wade was living in Lakeview Terrace on Cleveland’s near west side with his family when he first started noticing something was off with his son, Demetrius. "When he was about two years old, I believe he had an episode of an attack of the lead, that toxin," Wade said. "Because he shook a chair real angrily, and I didn’t understand where that anger came from at such a young age." 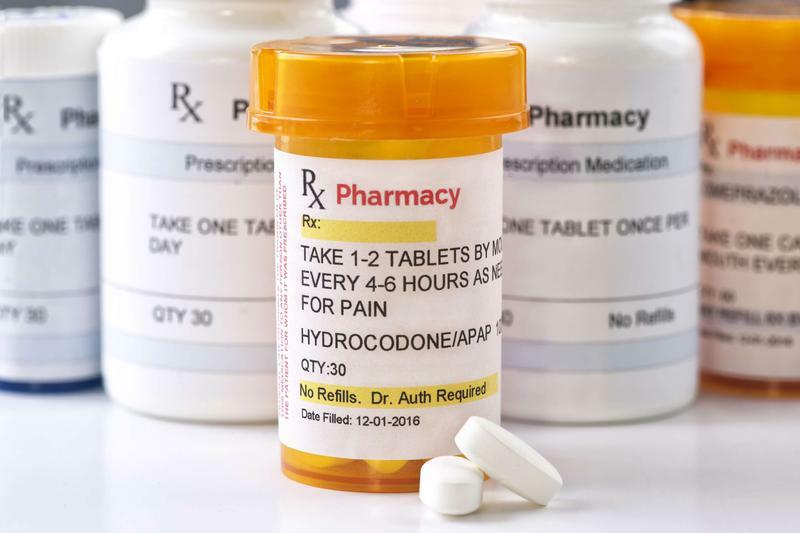 The number of opioid prescriptions in Ohio has declined 36 percent from 2012 to 2018, according to a new report from the Ohio Board of Pharmacy. The decline follows regulations put in place at the state level over the last few years. 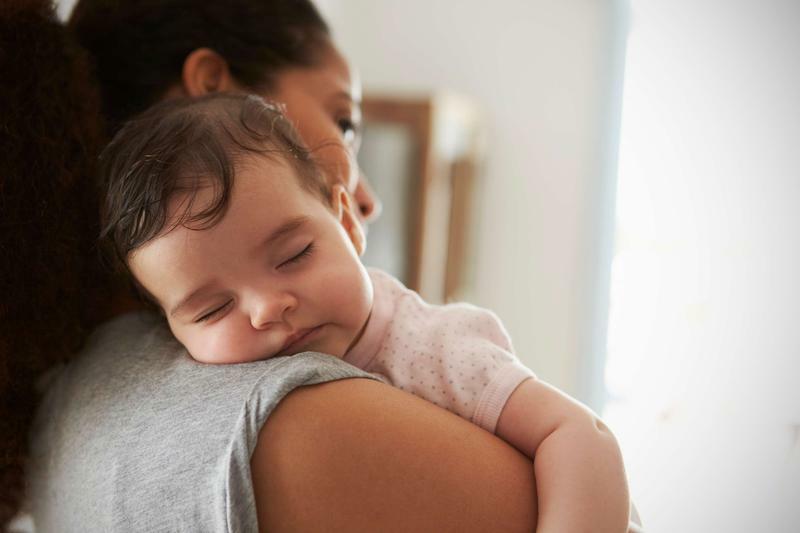 Sitting in the small midwifery office at Neighborhood Family Practice on the West Side of Cleveland, midwife Katy Maistros discusses the mothers she’s helped give birth — many of them refugees from different parts of the world. "We don’t like to say we deliver babies, because women deliver their own babies … but we catch them," Maistros said. 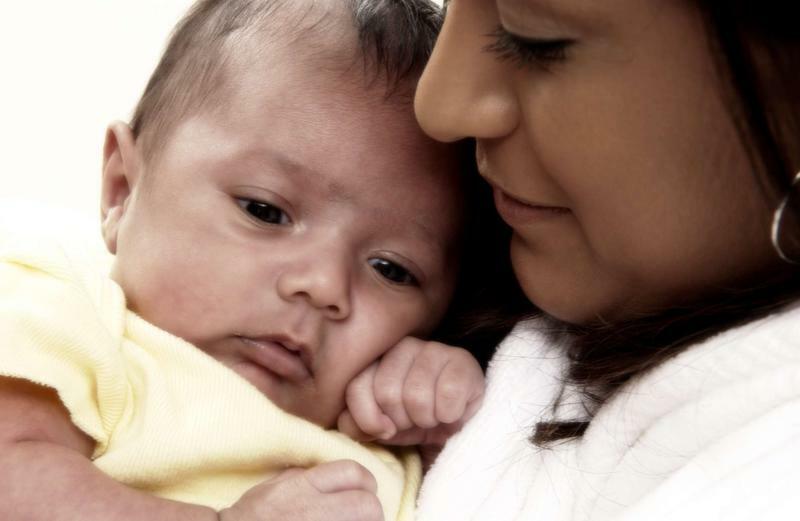 Most recently, she’s noticed high levels of stress in her Hispanic patients. Many fled gang violence or poverty in Latin America, only to face immigration and deportation fears once they arrived in the U.S.
President Trump announced a new plan to end the HIV epidemic in America by 2030 in his State of the Union address Tuesday. Ohio is one major target of the initiative. Lawyers representing couples affected by a storage freezer malfunction at University Hospitals' fertility clinic filed eight new lawsuits Thursday. The suits seek damages from UH and CAS DataLoggers, a company that was responsible for the alarm system involved in the freezer malfunction. The incident caused some 4,000 eggs and embryos to no longer be viable.